When preparing your portfolio with debt fund investment, you need to care about various things. Such funds have multiple terms and critical scenarios that you have to understand. 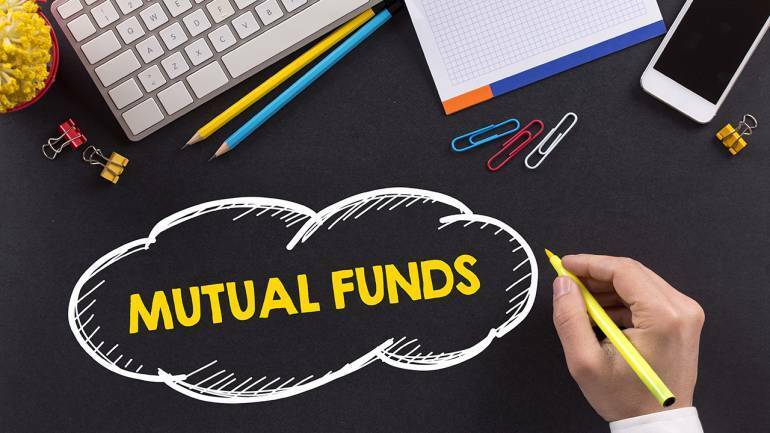 Here, in this article, you will understand all about such types of mutual funds in India. Firstly, you should understand how various terms are used in this category of mutual funds. Modified duration is a term that describes a time period of interest rate shift. Understanding modified duration will allow you to monitor ups and downs of interest rates associated with the returns you gain. Along with that, you should take care of YTM or Yield to Maturity as well. This is an overall amount that you obtain from selected bonds. This yield presents the profit or loss depending on the price you pay in purchasing. The calculation of yield is conducted by comparing purchasing price with the maximum gain possible. It is important for you to know that a fun usually contains multiple bonds. This means that a single fund can have multiple maturity periods. The average of all those maturity dates is called average maturity. It is the average of the overall maturity you need to care about when selecting a fund. The first obvious step is to decide a comfortable investment period. Think about your goals and expectations associated with the wealth creation. This will help you choose a suitable time period for investment. Use this evaluation when you are looking at different maturity profiles. You need to choose a fund that matures exactly according to the time period you have decided for mutual funds in India. There are both corporate as well as government securities available out there. However, profits change according to the risk you take. You should critically judge your own risk tolerance and then match that with risks associated with a fund. This will help in choosing a safe and beneficial fund to invest in. Interest rate analysis is also critical here. Sometimes interest rates keep on rising, which clearly suggests that you should have a short-term investment plan. However, if the rates keep on falling, a long-term investment seems logical. Smart investors never make the mistake of not evaluating risk factors. A debt fund can present valuable investment benefits if you tackle risk factors in advance. Start by looking at the interest rates, as these fund types get affected by such fluctuations. The prices of bonds in your fund can change according to the rise or fall of interest rates. Hence, market evaluation is important to avoid wrong moves. Reputation and credibility of fund provider are critical when evaluating. Credit quality enhances the value of your portfolio. Hence, choose a provider that is renowned for such funds. Demand is another factor that you need to care about. Low or no demand for your securities can restrict you from selling a particular bond back in the market. Combining the comprehensive information provided in this article, you can find yourself profitable mutual funds in debt category.